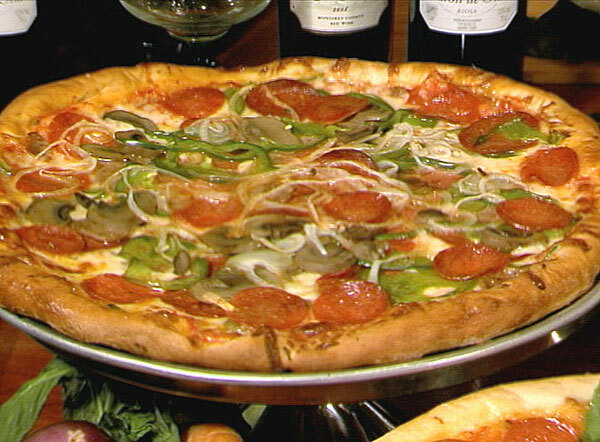 For over three decades Via Appia has been the “it place” to have a traditional Italian pizza or meal in Condado. Its relaxed and casual ambiance surely makes this the hot spot to cool off after a beach outing or even a hard working day. If you are looking for a place to grab a late-night snack or a fresh and yummy pizza, this is a perfect match too for your craving. 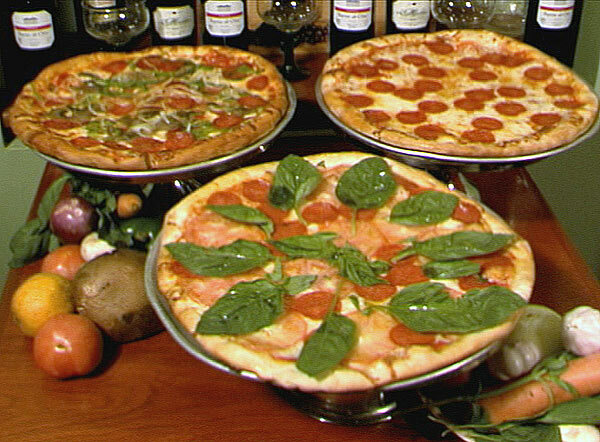 Its reputation is built on their famous variety of homemade pizzas (thin crust too if you prefer!) 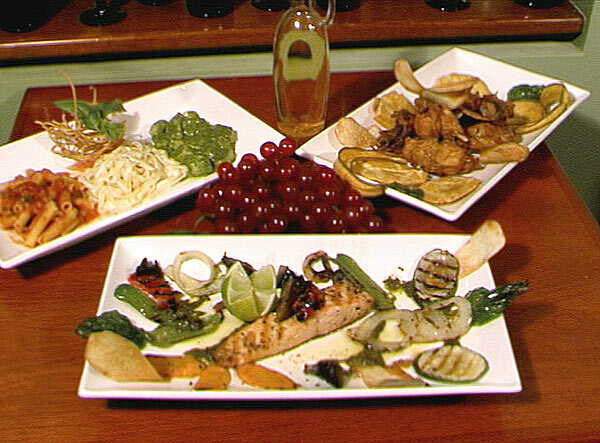 topped with an array of fresh produce that everyone just loves. The pizza here is all about a perfect wonderful balance of crust, sauce, and cheese. But if you’re in the mood for calzone, spaghetti and meatballs or a tasty vegetable lasagna, among many other delicious specials from the house, you won’t be anywhere disappointed. Both locals and savvy visitors patronize the place and enjoy sitting in its outdoor fun and sometimes hip environment that offers this lively section of the Ashford Ave. No wonder you find pitchers of its popular and, as some say, “highly recommended”, sangria, on the tables. 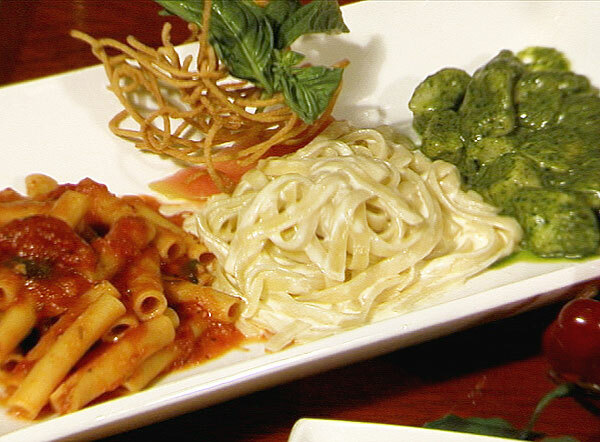 It is the perfect companion for a good quality food, service, and friends.